Most marital advice is based of the subjective opinion of the therapist or counselor. Renowned clinical psychologist and marriage researcher, Dr John Gottman, took a different approach. Using decades of scientific research, he discovered why marriages truly fail, and the seven principles for making marriage work. These principles have been proven to work for almost any relationship–be it healthy marriages or relationships on the rocks. In this summary, we’ll outline the 7 principles with a few sample activities that couples can use to strengthen and deepen their relationships. 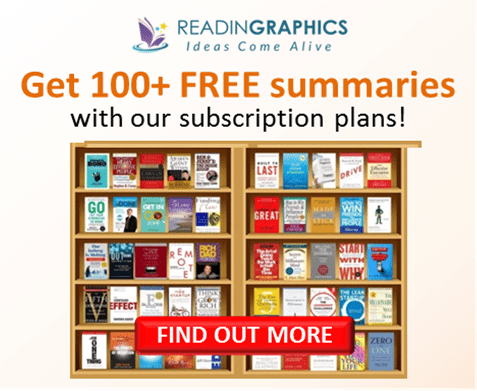 For the full details, exercises and tips, do get a copy of the book, or get a detailed overview with our complete book summary bundle. Research shows that people who’re happily married are healthier and live longer compared to those with unhappy marriages. People from unhappy marriages are also more prone to sickness, and their children are more likely to experience stress and behavioral/adjustment problems. Yet, over a 47-year period, about 67% of first marriages end in divorce, with half of all divorces happening in the first 7 years. Most of these marriages were initially satisfying, but turned sour as couples started to take things for granted. Gottman’s team developed the recommendations in this book based on extensive scientific research. Over 16 years, they studied hundreds of couples (from newlyweds to long-term couples) from various countries. They observed and recorded how couples interacted in a “Love Lab”, interviewed them, took physiological readings of their physical/emotional states and followed how they went through different phases of their marriages. With the data, Gottman has been able to predict divorce with 91% accuracy just by observing the couples’ interactions for 5 minutes. • It debunks many myths about why marriages fail, e.g. lack of communication and conflict resolution skills, differences in personality, interests or conflict styles, unequal contributions, and affairs. • It revealed that at the core of a happy marriage is a strong friendship, which creates a general sense of positivity about the spouse/relationship that reduces the chance of conflict spinning out of control. Specifically, there’re 7 key ingredients in all happy marriages, which we’ll outline later. • There are also several inter-related signs that predict a relationship will eventually breakdown: when a discussion begins with a “harsh startup”, and when 4 horsemen of negative interactions (criticism, contempt, defensiveness and stonewalling) are always present. When someone feels overwhelmed by negativity, he/she feels “flooded” and tends to react by stonewalling himself/herself as a form of protection. When at least 1 partner in the marriage is regularly flooded, stonewalling then leads to isolation and loneliness. At some point, the couple may get so deeply entrenched in their negative view of the spouse/marriage that they can’t even recall positive memories from their early days of courtship and marriage. In the book, Gottman elaborates on (i) each of the myths mentioned above, (ii) the role of friendship and an overall sense of positivity in a marriage and (iii) how each of the signs above (harsh startups, the 4 horsemen, and flooding) work. You can also get a detailed overview in our full 14-page summary. 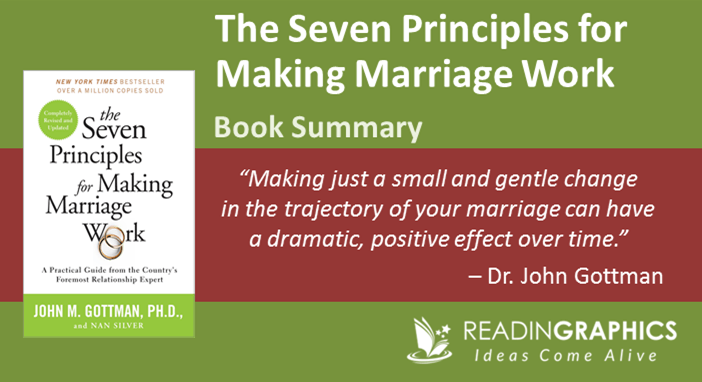 We’ll now give a synopsis of the 7 principles for making marriage work. Fundamentally, great marriages depend on how you interact daily to strengthen the friendship and the sense of positivity in your relationship. These 7 principles are inter-related —improvements in 1 area will positively impact the other areas. We’ll zoom in on the first principle in detail, followed by a brief overview of the remaining 6 principles. 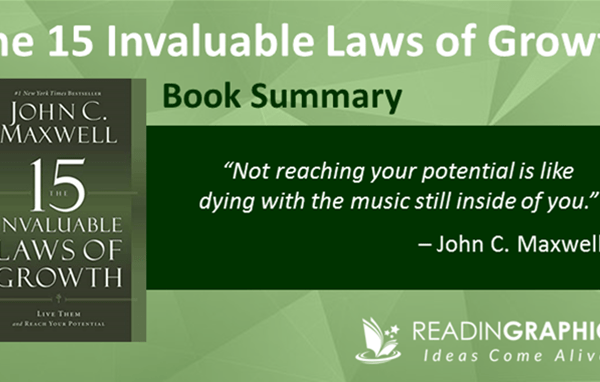 You can get the full mojo from the book / complete summary. You can only truly love someone if you know them well. Happy couples know each other intimately—it’s like having a love map in their mind where they store all the details about their spouse, e.g. their best friends, favorite music, greatest fears and hopes, current stresses. All of us change over time, especially when we experience major life events, e.g. a new baby or career change. When a couple understands each other deeply and has the habit of staying up-to-date with each other’s thoughts and feelings, they’re less likely to lose sight of each other as they evolve through the years. Using the questions in the book, interview your spouse like a reporter to find out about their current friends and rivals, events that they dread or look forward to, current hopes and stresses etc. Your goal is to gather facts for a broad snapshot of your partner’s life and start building your love maps. Do not judge or give advice. Play the love maps quiz to test how well you know your spouse and to deepen your mutual understanding. In the book, Gottman provides 60 questions you can use. Pick 20 questions (e.g. “what are the names of my 2 closest friends”, “describe in detail what I did today”). Write down the answers, then check with your spouse if you got them right—the person with the higher score wins. • Go through the 27 questions in the book regarding (a) your past successes and how they shaped you, (b) your past injuries (e.g. traumas/losses) and how they affected you (c) your emotional world (e.g. your past hurts and how your family handled various emotions), (d) your life mission and desired legacy, and (e) who you want to become and the demons you struggle with. • Write down your answers separately, then exchange notes, and discuss what it means for you individually and as a couple. The aim of these exercises is to deepen your mutual understanding. Revisit the exercises and your notes to stay updated over time. Mutual affection and respect are essential for a lasting and fulfilling romance. In the book / full summary, we cover several exercises to build your reservoir of positive feelings for your spouse and relationship, reinforce your understanding and fond memories of your history as a couple and focus on your partner’s positive points. Happily-married couples don’t rely on romantic getaways or expensive gifts to sustain their relationship. They habitually turn toward each other in their daily interactions, e.g. making time to call each other, doing grocery shopping together. They inject engagement and fondness into seemingly-mundane gestures, thus building up their emotional bank account and the sense of positivity toward each other and the marriage. To revive the romance in your marriage, the first step is to stop taking your daily interactions for granted. In the book / complete 14-page summary, we explain various ways to develop the habit of turning toward each other, building a positive emotional bank account, and deepening your emotional connection. When making decisions, most women naturally consider their husband’s feelings and opinions, while men don’t intuitively do the same. Gottman found that in the long-run, the happiest and most stable marriages are those where the couple works as a team—they consider each other’s perspectives/feelings and seek common ground where there’s a disagreement. Do get more specific tips from the book or our summary bundle on how to become a stronger team and learn from each other. • Be tolerant of each others’ flaws. In the book / complete summary we explain each of these steps (with specific application tips), as well as the 6 key causes of marital conflict (and how you can resolve the related solvable conflicts). 69% of marital conflicts are perpetual problems that can’t be fully resolved. Gridlocked issues are so intense and hard to fix because they involve hopes and aspirations that are a part of your self-identity, e.g. dreams of freedom, security, adventure, or honor. When your dreams seem to be in opposition, you’re afraid that accepting your spouse’s views will mean giving up your own dreams and identity. Such gridlocks can cause deep anguish, especially if the couple keeps having the same fights with no progress. Eventually, flooding and stonewalling set in and the marriage falls apart. The way to address perpetual problems is to uncover the underlying dreams, so you can figure out how to respect and support each other’s aspirations without sacrificing your own. You’ll never fully resolve the conflict, but you can learn to discuss and live with it without hurting each other. In our complete 14-pg summary we explain this in more detail. 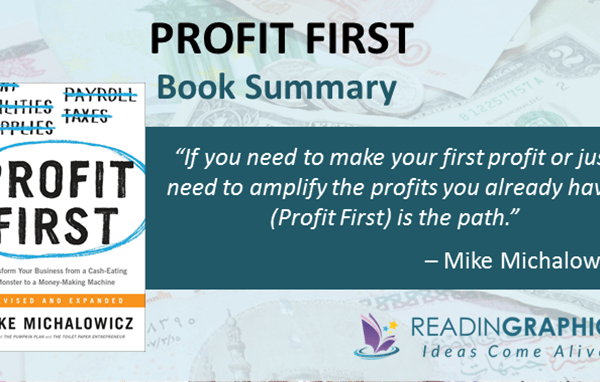 Get a copy of the book for the full tips and examples! While the first 6 principles can help you to build a healthy, stable marriage, your relationship will become more fulfilling if it enriches your inner spiritual life and it means something to be part of your family unit. Gottman explains the concept of a mini-culture in every marriage/family (with its own symbols, rituals, language, roles and identities) and how you can build your own shared meaning. This is a step-by-step guidebook, with detailed assessments, questionnaires, exercises and case studies that any couple can use to learn and apply the 7 principles. 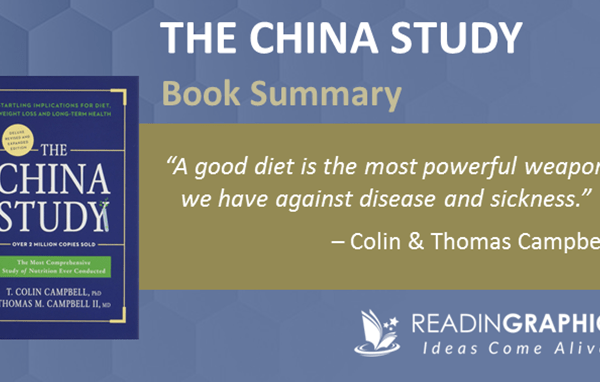 In this summary, we’ve highlighted the key concepts and applications. 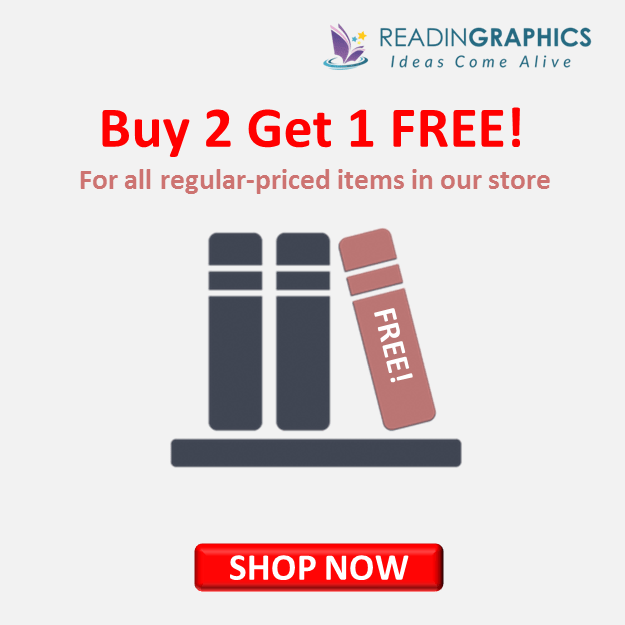 Do get a copy of the book for the full details, get our full summary bundle for an overview of the various ideas and tips, or visit www.gottman.com for more details about the 7 principles and Gottman’s research/marriage workshops. Learn the 7 Principles for Happy, Healthy Marriages! 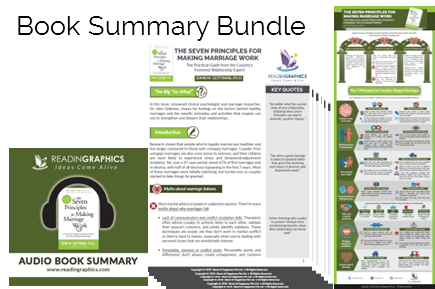 Click here to download The Seven Principles for Making Marriage Work summary & infographic Click here to order the book online Click here for more resources and free tips!